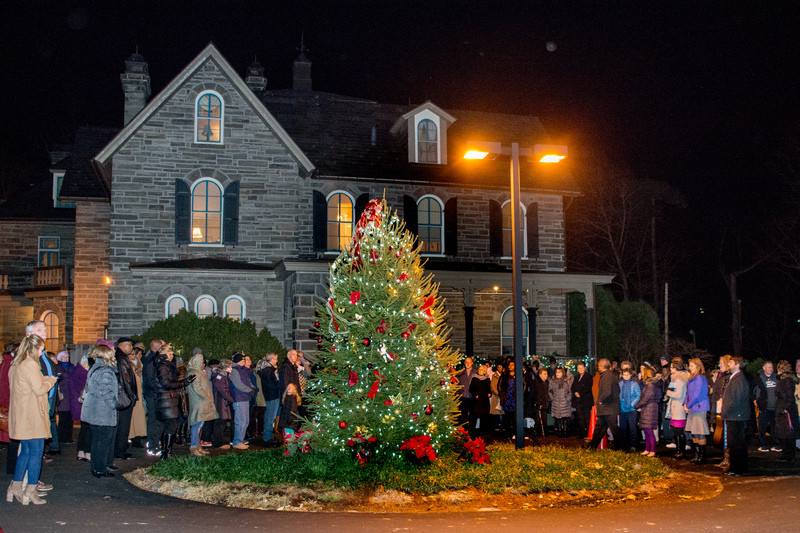 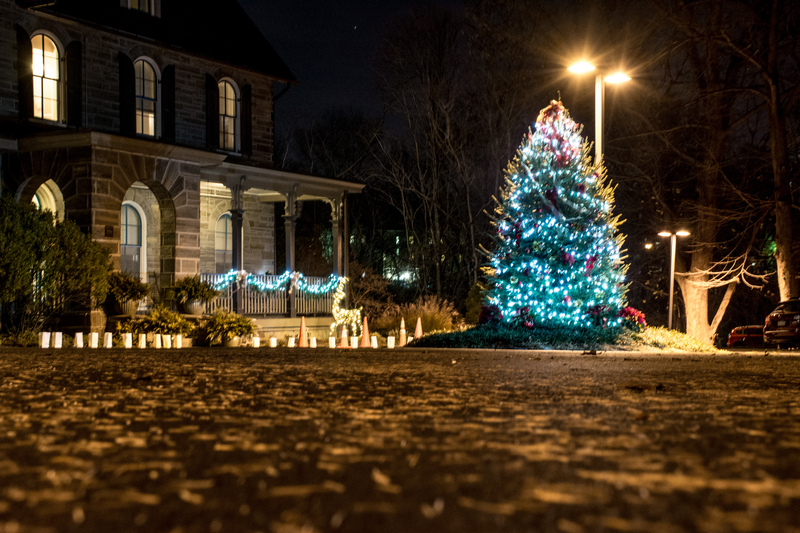 Over 100 people gathered in early December to recognize some of those whom we lost and make the transition to the holiday season. 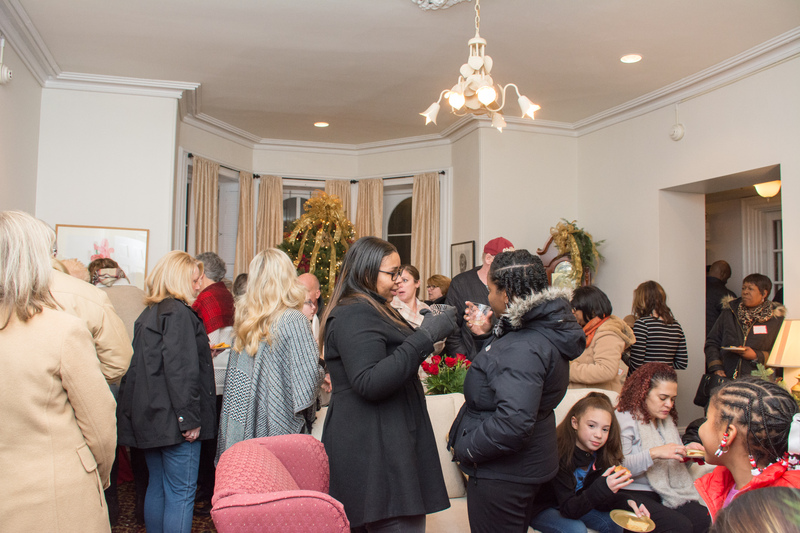 Keystone staff hosted a brief program and families, staff, clinicians, board members, and volunteers gathered for music, refreshments and support.  Next KeystoneCare Staff and Patients thank you for your 2016 support! 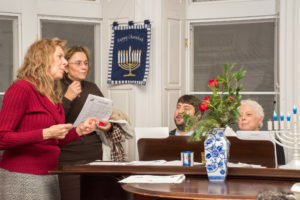 Previous Benefit Dinner Monday – RSVP TODAY!